* Please note that, while most bamboo can be dug all throughout warm weather, species in the genus Arundinaria need to be dug as soon as the ground thaws in late winter to early spring; late March through mid April. Orders for Arundinaria species need to be placed very early in the year. 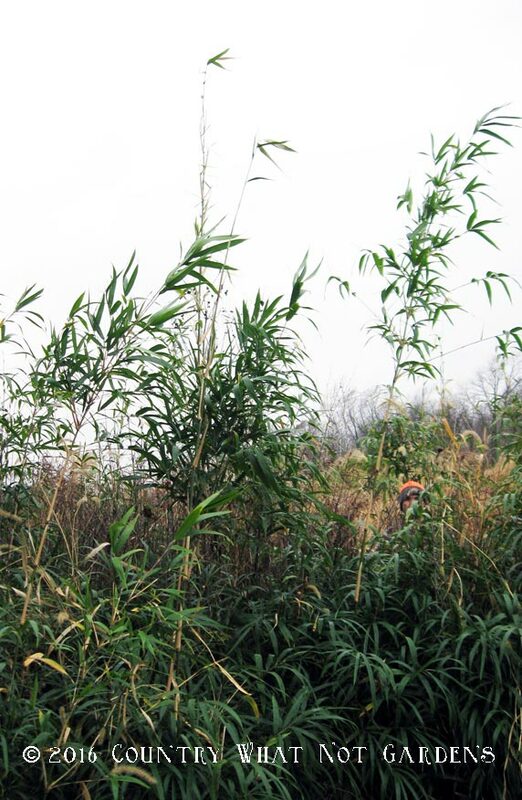 CANEBRAKES - stands of our American native bamboo species, have enjoyed a long history on our North American continent. The River Cane was utilized by Native Americans in their construction of weather-proof wattle and daub housing, basketry, floor mats, arrow shafts, blowguns, minnow traps, flutes, torches, and more spanning a period of over 6,000 years. Cattle and horses once grew fat on its abundant and nutritious foliage before it was overgrazed. Vast thickets and prairies of the species once grew from Texas to Maryland and as far south as Florida. Such growth provided natural camouflaging blinds to hunters and cover for wildlife across this region. This plant that favored growing on elevated river banks of fertile soil also provided fresh, cut on site culms for fishing poles to fishermen looking to feed their families or those who simply wanted to enjoy a lazy day. Canebrakes have even been made mention in country and blues music. It was Tennessee Ernie Ford in his song 'Sixteen Tons', who said, "I was raised in the canebrake by an ol' mama lion", to assert his resistance to being easily tamed into a domestic lifestyle. This native bamboo has unjustly, in our opinion, been labeled by some as "ugly" or "unsightly" in contrast to more visually striking or aesthetic exotic species. Let's not forget the historical role it played in our land. It was unfortunately eradicated during forgotten bygone decades in most of its former range when our lands were cleared for farming and residential development. It once grew in vast thickets, or canebrakes, that stretched for miles in some areas. It now occupies less than 2% of its former range. Now with the interest many have taken in ecological reconstruction, it's our hope that our native Arundinaria species can be reintroduced into portions of its former range. 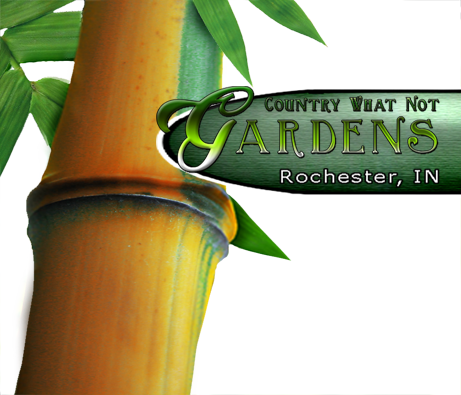 We promote the planting of our native species when planting bamboo in more wild areas outside of landscaping applications so that non-native, exotic species don't displace other native plant species. Grow this species in full sun to part shade in well drained to moist soils, but never in a site that remains soggy for periods longer than a few days at a time after rains. The species is cold hardy, but not quite as much so as the 'Macon' ecotype. If you live north of USDA zone 6 we recommend planting 'Macon'.